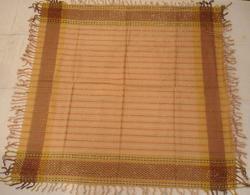 We are offering a wide variety of Arafat Scarves that is available in plenty of colors and patterns. Our team of creative designers crafts these scarves using quality fabrics that I sourced from most trusted vendors. These are the perfect blend of colors & creativity and are widely appreciated by our clients for their attractive designs and color combinations. 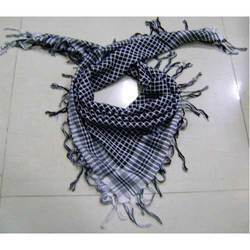 Our clients can avail a wide range of Arafat scarf (FC-AS-959) that is available in a variety of color combinations, checked patterns and styles. 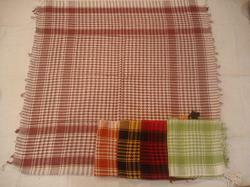 These Arafat scarves (FC-AS-959) are made using 100 % viscose fabrics that is sourced from reliable vendors. Our 100 X 100 cm scarves are also available in customized forms, where we take care to offer even the minutest requirements of the clients. We bring forth an alluring assortment of Arafat scarf (ARF-20) that is offered in pleasing colors with beautiful designs. 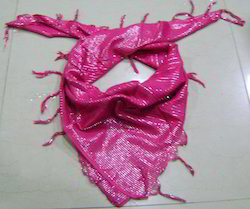 Our printed Arafat scarf (ARF-20) are trendsetters and extremely stylish. 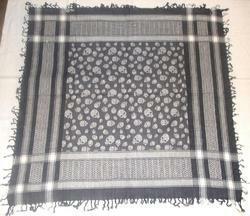 The cut and flow of our range of scarves is very fashionable and ultimate choice for ladies. 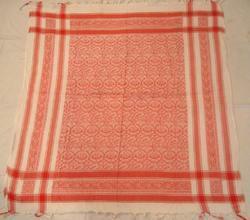 These 100% viscose Arafat scarves are available in 100 x 100 cm. 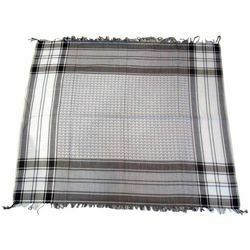 Also offered in other fabric qualities & numerous design & color options. 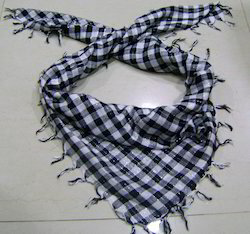 Looking for Arafat Scarves ?